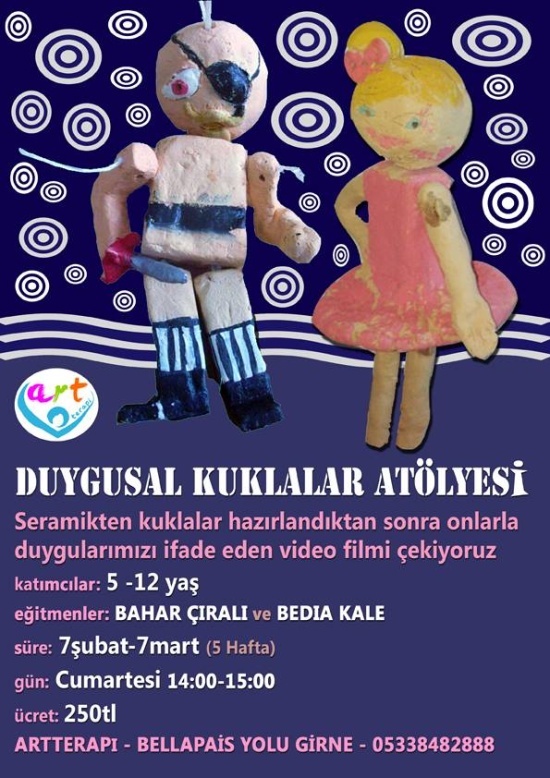 Bahar Cirali has studied the arts and art therapy and she knows about the importance of art education be it with children of young age or be it with teenagers or adults. 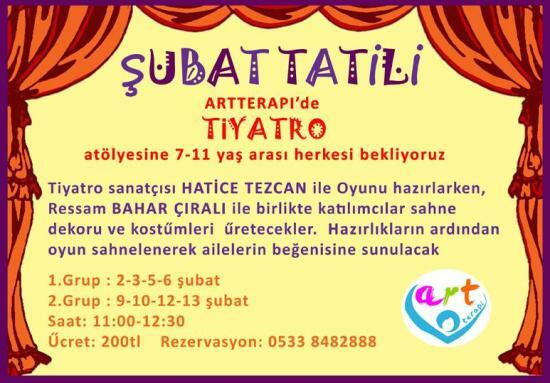 In her ARTTERAPI Centre in Kyrenia she has planned some very interesting courses starting with the month of February. 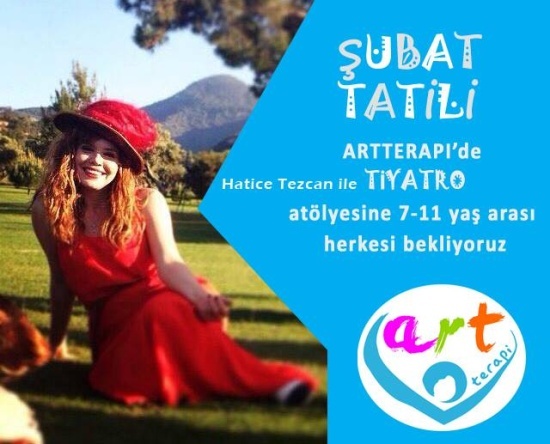 I post here her proposals and you go and talk to her, you will find it very interesting. 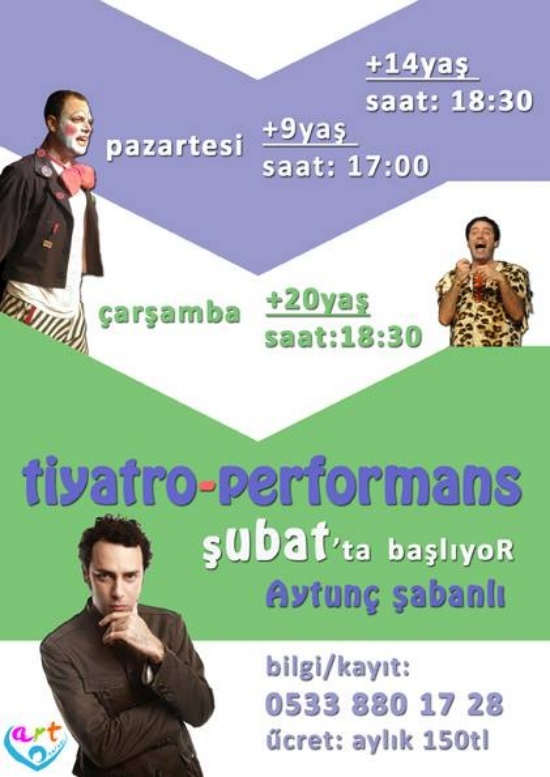 PS: The theatre workshops are with prof actors and actresses from the Lefkosa Belediye Theatre.